Spring It On! is our first inaugural event celebrating Spring and Community in Pittsburgh, to be held in Lawrenceville’s Arsenal Park each spring. This FREE to the public event is a joint venture between Second Shift Crafters and The Steel City PizzaFest, and is in partnership with The Lawrenceville United Community Group, Lawrenceville Corporation's Blossom Tour, and The Friends of Arsenal Park Committee. Picnic blankets and camp chairs encouraged! Join us on May 9th, between Noon and 6pm in Arsenal Park for an amazing day in the park! It’s a great day for everyone, and is family-friendly. Plenty of space for everyone to listen to music, shop local artists, eat some sweets, and experience the best pizza in the Burgh! This event is Rain or Shine. It features six hours of the best bands in the Pittsburgh area. Blues, Roots Rock, Modern Rock and more performances including The Pressure, The Bessemers, Devon Moses and The Saved, The Turpentiners, and Molly Alphabet. There will be a second stage featuring acoustic local musicians and spoken word artists, including GRLHood. Pizza vendors include Spak Bros, Pizza Parma, Calente, Angelo's, Grazziano's, Pessaro's, Hambones, and Cattivo. We will also have sweets from Pgh Crepes and Pittsburgh PopStop. This is going to be delicious! There will be more than 50 local crafters and artists, showing their wares. There will also be craft activities for the kids! Plus a Ms. PizzaBurgh contest, Dough Throwers, and the People’s Choice "Best Pizza". 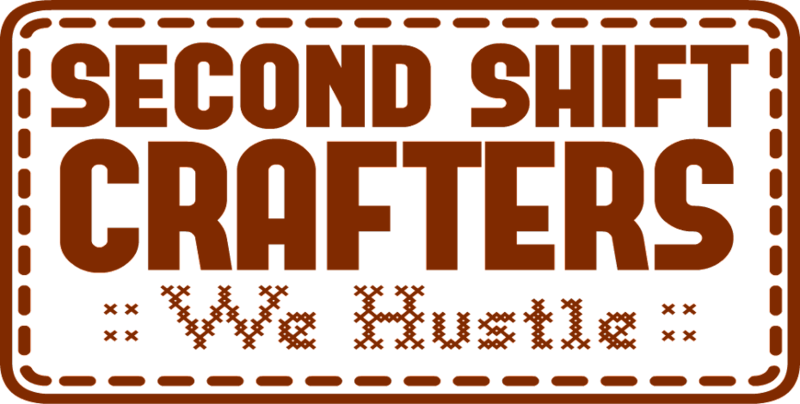 Second Shift Crafters, founded in 2014, believes that everyone - not just those who earn their living from their hobbies and crafts - deserves a space to exhibit their goods to the public. Born of the hustling mindset, Second Shift Crafters pledges to keep their vendors as local as possible, with an emphasis on those who hold day jobs and create art in their spare time. In addition to local art and crafts, Second Shift Crafters partners with and supports Pittsburgh-based community organizations, mobile food and treats, independent breweries, and craft spirit companies. No matter what your day job, Second Shift Crafters is there for you. We don’t profit from our events, we are just here to organize fun, and create partner networks! Steel City Pizzafest is run by local promoter and dynamo Michael Devine, otherwise known as DJ Zombo, it is Pittsburgh’s first free to the public Music and Pizza Festival. It’s a great way to promote some of the best local Pizzas in town. So, Pizzafest is similar to a Rib Burn off… but with Pizza. And EVERYBODY loves pizza!